This past Wednesday, Apple unveiled its newest iPhone installation and unless you’ve been living under a rock for the past three days, you’re as familiar with the ins and outs of each iPhone 5 updated feature as you are with the Soup Nazi episode of Seinfeld that you’ve seen on TBS half a million times. What you’re probably less familiar with is what the new iPhone 5, as well as its accompanying iOS 6 update, means for mobile apps. Previous generations of Apple’s flagship mobile device have featured the now-familiar 3.5 inch screen. This year, the folks over at Apple decided to shake things up a bit by modifying the iPhone 5 design to incorporate a larger 4 inch display. As techcrunch.com reported earlier this week, first party iPhone apps have already been optimized for the new screen size. But what does this mean for third party producers? Non-optimized, existing apps will be letterboxed by default, with black bars filling the excess space to fit the 4 inch display. But while some developers will not feel the need to optimize, others will want to show off their apps with the upgraded screen size. 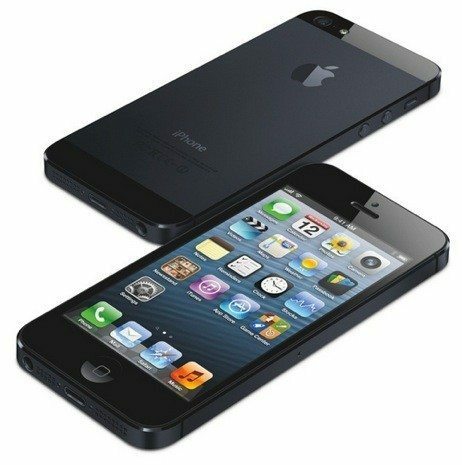 With the iPhone 5, however, it is not as simple of a process as it was for when Apple introduced its retina display where developers could simply double the dimension of the application’s elements. Apps being optimized for the iPhone 5 will require varied responses based on the components of each individual app. It will be a more involved process. With Apple’s new iPhone iteration, more screen size could, and very likely will, translate into developers adding new content to take advantage of the enlarged display. Utilizing these new pixels will have plenty of app developers scrambling to get on board for the iPhone 5’s September 21st release date. With Apple developer forums being updated with new threads instructing developers on which steps to take, the hope is that the transition to a larger screen will be a smooth and painless one. Either that or iPhone users will just have to suffer through half an inch less of Angry Birds than they’d like.